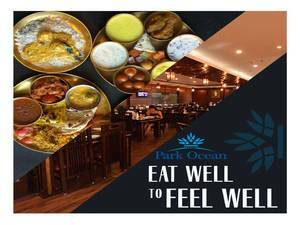 At Hotel Park Ocean, which is one of the 4-star hotels in Jaipur near Railway Station, you can make your staying more luxurious with top-notch amenities provided by us. For more details, Please visit the page: httpwww.hotelparkocean.com/ you can even send us an inquiry mail at reservation@hotelparkocean.com. For telephonic conversation, contact us at 0141-2337787.